Our company's concrete mixer, superior performance, reliable quality, perfect after-sales service of construction machinery. 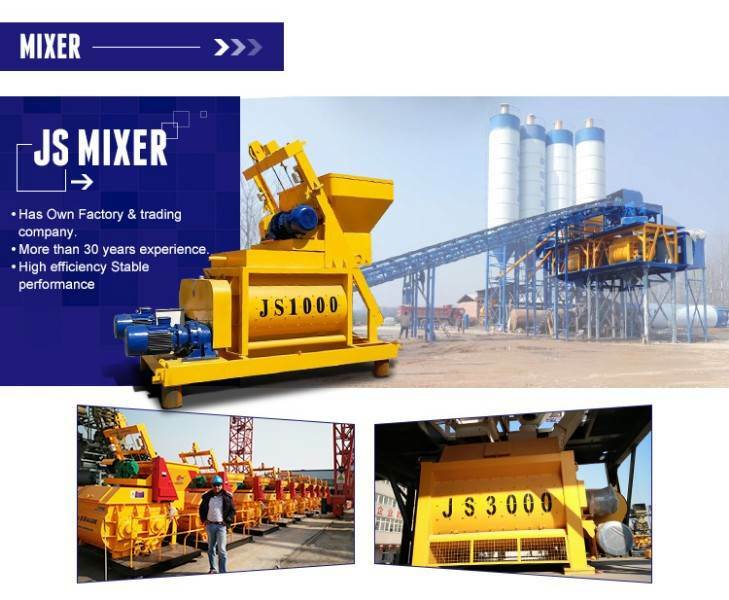 We are China Concrete Mixer Manufacturer, factory direct sales, concrete mixer price concessions, buy more concessions, welcome interested friends to our factory to negotiate business. 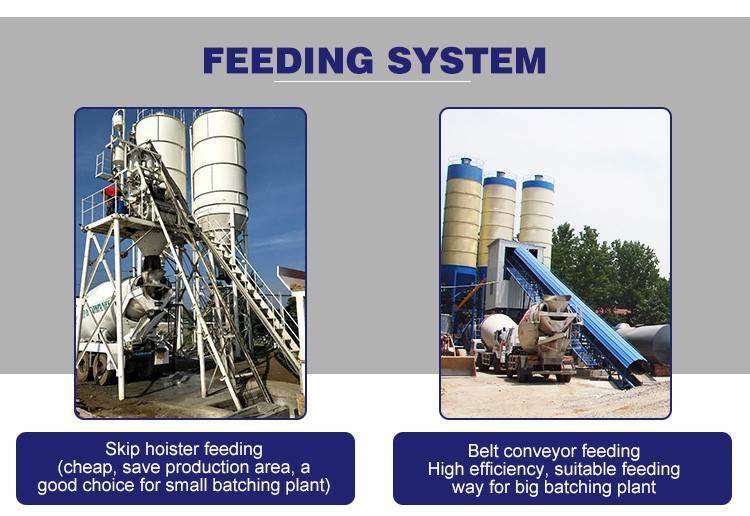 There are many types of concrete mixer. JS series include JS1500, JS1000, JS750, JS2000 and so on. Our Chunyue company is China Concrete Mixer Manufacturer, with complete models, well-equipped equipment, advanced technology team, direct sales of manufacturers, no middlemen to make price difference, rest assured that manufacturers, products, if you want to know more about China Concrete Mixer Manufacturer, please feel free to contact us. 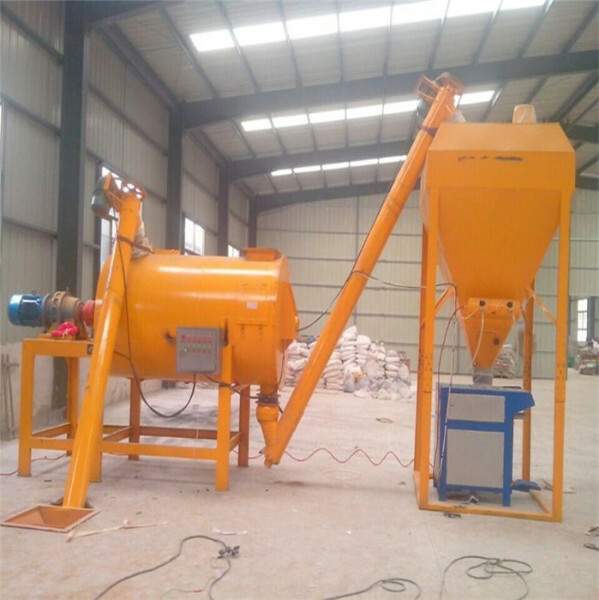 The mixer is widely favored by users and is a more advanced model. Check the lubrication of lubrication points of Concrete Mixer operation parts. Insufficient lubrication, the floating seal ring in the shaft end seal is easy to damage, resulting in rail end leak, stable Concrete Mixer to form a series of hazards. Chain lubrication is also very important, at least once a week to open the transmission chain cover, and add a small amount of grease on the chain, every 300 hours to clean the chain. 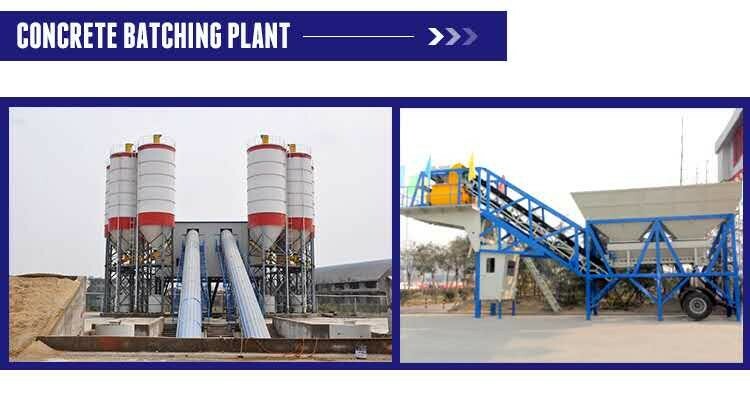 The lubricating oil used in Concrete Mixer must be very pure and clean, and no impurities or dust in the mud should be allowed to prevent damage to the lubrication and the surface of the parts of the mixer. The amount of lubricating oil must be sufficient, and the reservoir added to the tank or oil pool should reach the water content specified in the berth. The amount of oil added to the high-speed rotating rolling bearings should be appropriate, not too much or too little, otherwise it will heat and damage. 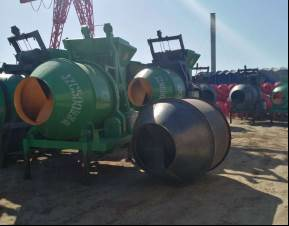 According to the requirements of the lubrication instructions for engineering Concrete Mixer parts, lubricating oils with suitable viscosity are added to all parts of Concrete Mixer on schedule and on time. Lubricants in oil tanks and tanks shall be replaced regularly in accordance with the specifications of Concrete Mixer parts. Kerosene must be used to clean the oil tank when changing oil.